Paris: Twelve people were killed in shooting at the offices of a satirical magazine in central Paris, a French police official said. Xavier Castaing, head of communications for the Paris police prefecture, confirmed the deaths. French media reported that three armed men wearing black hoods stormed the offices of the Charlie Hebdo in a suburb of the city before firing automatic weapons in what police described as "carnage." President François Hollande declared the incident a terrorist attack. The weekly has drawn repeated threats for its caricatures of the Prophet Muhammad. 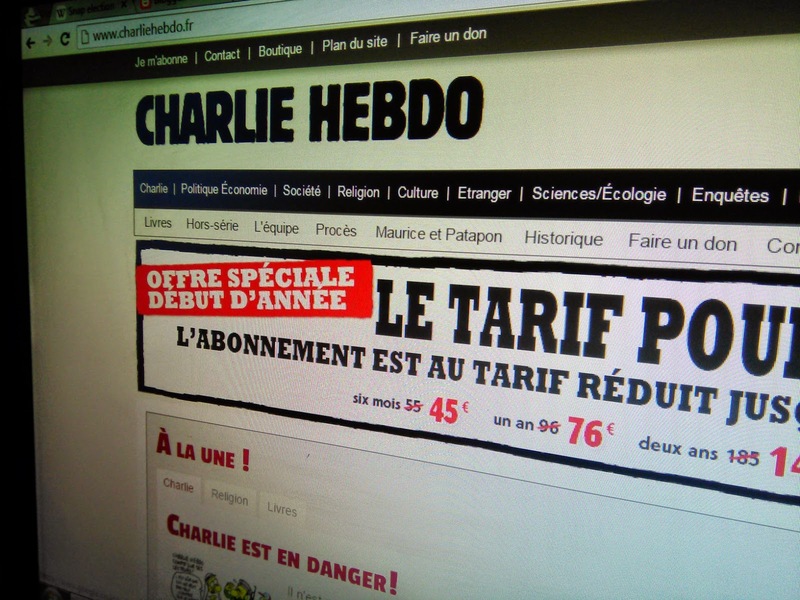 Three years back, Charlie Hebdo's offices were the subject of an arson attack in response to its publication of cartoons depicting the Prophet Mohammed on its cover.